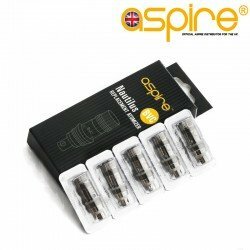 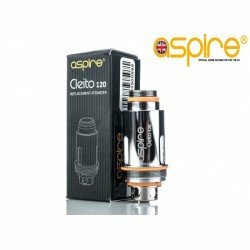 Replacement battery for the Aspire K2 Kit. 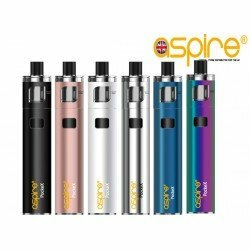 High quality fixed voltage battery from Aspire. 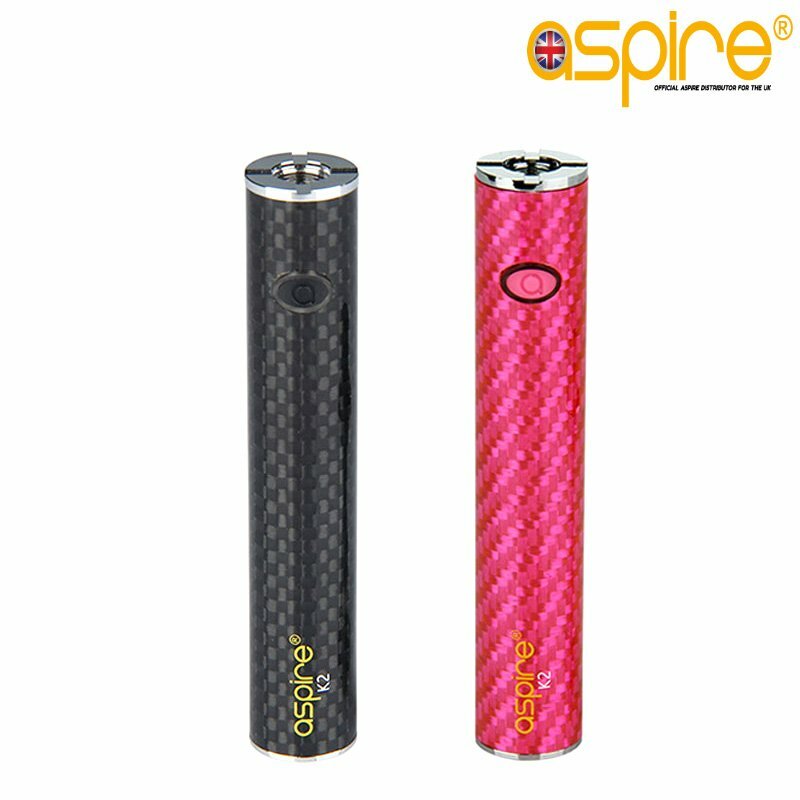 800mAh capacity in two colours to match the Aspire K2 kits. 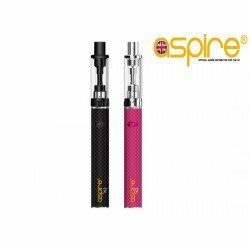 Available in both original K2 kit colours - Black and Pink. 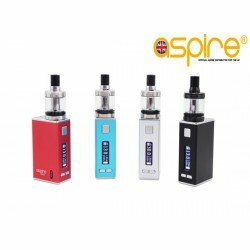 Aspire K2 Quick Start Kit An economic and convenient tobacco alternative. 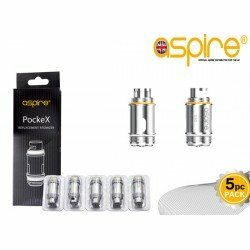 The K2 brings you an.. 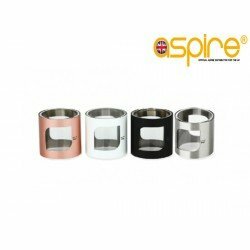 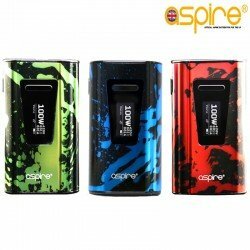 Aspire Typhon 100 Mod It is a mod that is both compact and ergonomic, the curvy design makes the .. 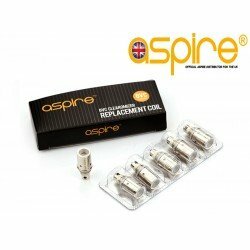 Aspire CE5-S The CE5-S is an upgrade version of CE5, it has an exterior metal sleeve surrounding ..